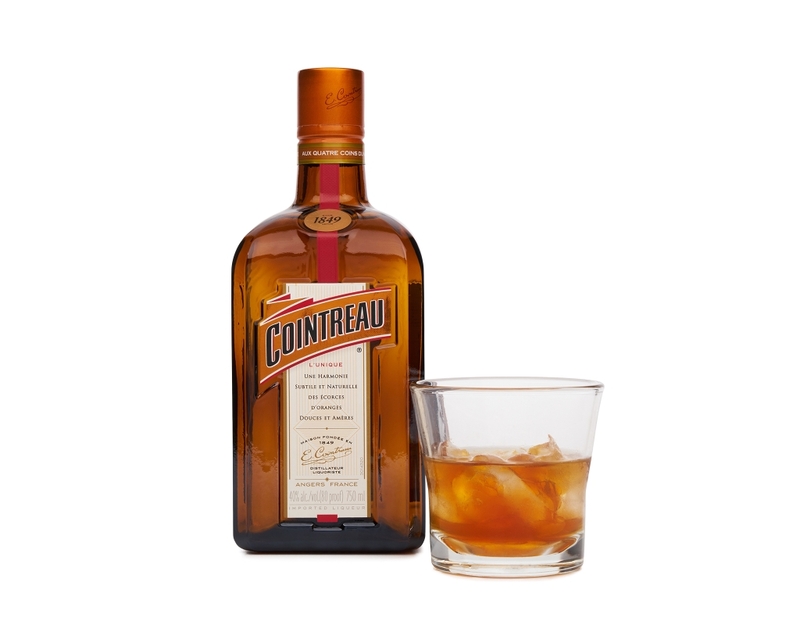 Spirit lovers, both past and present, recognize Cointreau as a core building block in premium cocktails creation. 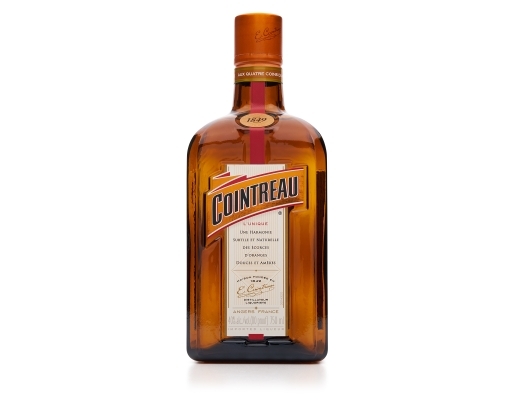 Cointreau is the cornerstone of more than 350 internationally renowned cocktails such as the Margarita, Sidecar and Cosmopolitan. 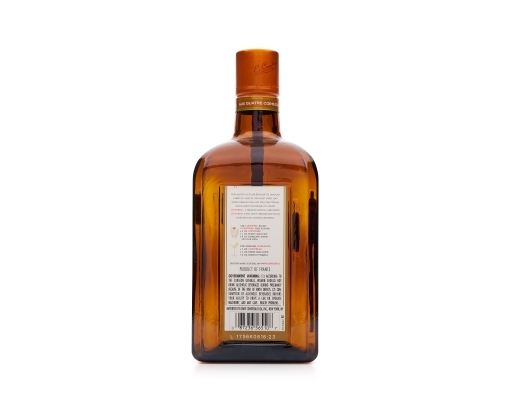 Cointreau enhances your cocktails with its perfect balance. The finest sweet and bitter orange peels and traditional distillation techniques are used to create Cointreau. A premium crystal clear spirit. Cointreau is the most versatile bottle on your bar for cocktail creations. A masterpiece crafted through the unique distillation of all-natural sweet and bitter orange peels, resulting in a crystal clear liqueur that strikes the perfect balance between sweetness and freshness. For more than 30 years, the finest orange peels are carefully selected by Master Distiller, Bernadette Langlais, to create the definitive orange liqueur. • 80 Proof | 40.0% Alc. by Vol.